60 years after Lawrence's death, the nature of his achievement is still being debated. His vision has aroused passionate interest in many countries beyond his own. 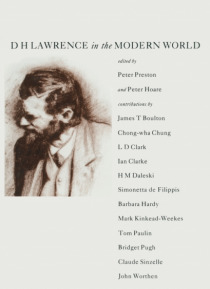 As a writer in the 20th century and as one with international standing, this book presents Lawrence "e;in the modern world"e;.